Margot Barry is a reporter for The Metropolitan. She is majoring in liberal arts. 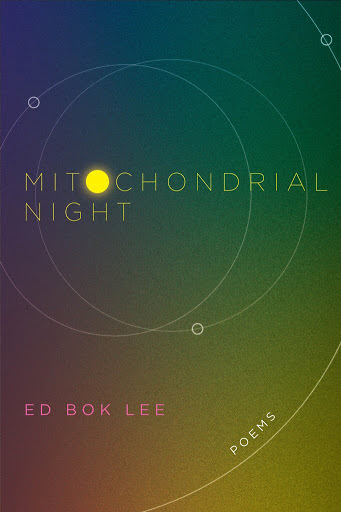 The Metropolitan talked with Professor Ed Bok Lee following the launch of his third book of poetry, “Mitochondrial Night,” on March 16 at Plymouth Congregational Church in Minneapolis. Lee is an associate professor in creative writing at Metropolitan State University. Q: What is the first poem you recall hearing? A: My grandmother, who helped raise me for a time in Korea, was a poet. In part because of the old style of Korean that she spoke, in part because she was an odd person and spoke of strange things, and in part because I was so young and just didn’t always understand what she was saying, everything about her was a kind of poem. This was the 1970s in South Korea, under the dictatorship of Park Chung-hee. At the time, the government was rounding up poets and writers, imprisoning and beating some of them to the point of brain damage, so they couldn’t write or be a threat to the state anymore. My grandmother wasn’t a political poet and not in society like that. She hadn’t been able to receive much at all in the way of a formal education. Years later, as I came to study, then translate, Korean poetry, all these personal and social memories began to blur. I remember tanks and military personnel stationed everywhere. I remember the conversations the adults had, the enforced curfew under martial law. All the symbolism and paraphernalia and infrastructure that go along with Western colonialism and imperialism of a much poorer nation. But, to really answer your question, I think every human being is drawn to poetry at an instinctual level, because when you’re an infant, everything in the world, every sound and image and sensory detail, is new and mysterious and just beyond comprehension. In short, the world and everything in it feels like a poem. I don’t think we ever really lose this. We convince ourselves that we finally now understand the world in a rational way as adults. But it’s all akin to an illusion. Ask anyone on their deathbed. The world, life, was one long poem, they will tell you just before they close their eyes for the final time. Q: Who is the first poet who sparked your writing? A: Maybe my grandmother. But in the way sparks from a bonfire are communicable. Q: It’s 2005 and your first collection of poems “Real Karaoke People” has been published. What sounds mark that time? What do you remember? A: I was traveling a lot then, living between Minneapolis and New York, where I was doing a yearlong writing residency. I was also going back and forth to South Korea a good deal. What I remember from that time is that you can learn so much from the way someone sings, and especially in the way they sing karaoke. Something of the soul emerges, if they allow it. Some sing but don’t allow themselves to take risks for the sake of the song, and that says something as well. You can see how one lives, laughs at themselves (or is hard-pressed to), makes love, etc. when you see them sing karaoke. If they dare to sing at all. Q: When did you start teaching at Metro State? A: 2007, part-time. Actually, I was hired at part-time and have remained that ever since. Q: How has your work as a teacher impacted your work as artist? A: It’s really convinced me that everyone, when introduced to living, breathing poems that speak to them, loves poetry and yearns to write and engage more deeply with it. Most people just have never been introduced to the kind of poems that speak to them at the deepest levels of their beings. K-12 schools, until fairly recently, were not places to find living, breathing poems. Most were teaching the fossilized canon only. I love introducing people to such living, breathing poems and poets. It changes their lives. I’ve seen it over and over. 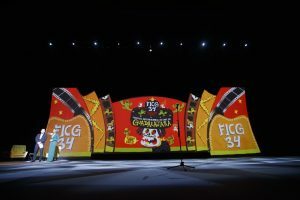 That’s not to say that they all go on to become poets by profession, but the poetry enters into their lives and perceptions and helps them to live more poetic lives. Imagine hearing music for the first time at 25 years old. It’s like that. You may only ever listen to music and not create it, but your life will be so much more enriched. You will access parts of you that you never knew or believed were there. One thing students must learn is what a cliché is in writing. Most people have no idea they are writing and speaking in clichés. So how can they ever become aware that they are not only writing and speaking and thinking in clichés, but also making choices and dwelling in expectations in their lives that are clichés? Poetry blows all the clichés out of your life. What one does from there is highly individual. Q: In your first two collections of poetry, your relationship to family, place and self at times carries the word “ghost” or “moth.” It leaves the reader with a sense of almost being able to hold a memory or person. Although this continues into “Mitochondrial Night,” the writing feels far more physical, as if the poetry can be held. The title poem does this in a most beautiful way. 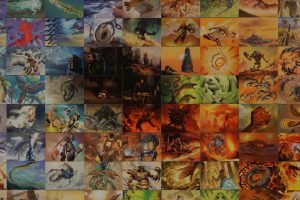 How have your connections to your subject matter changed over your three collections? 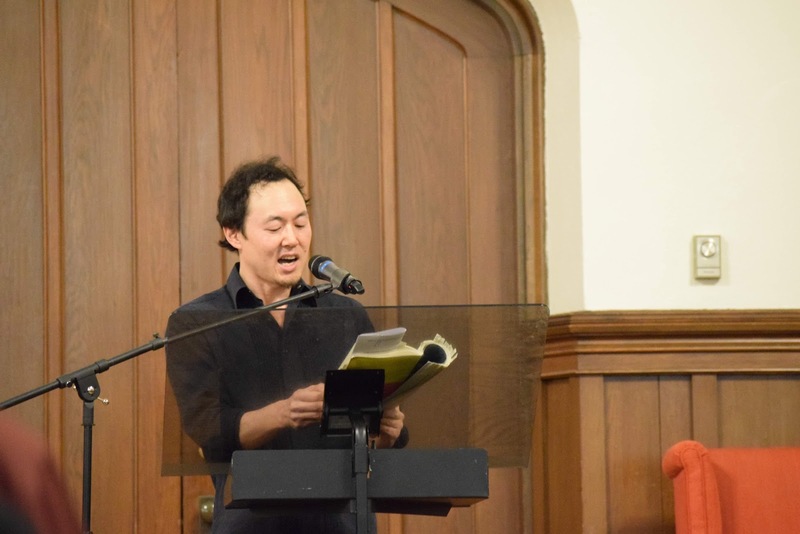 A: As I’ve noted elsewhere, my first book of poems, “Real Karaoke People,” was concerned with exploring tired notions of immigration, otherness, and Asians as perpetual guests in America. 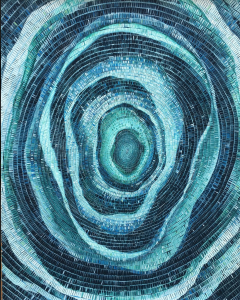 My second book of poems, “Whorled,” was an attempt to explore what it means to be a global citizen alive at a time when culture, race, history, class and religion have all been juxta­posed and pushed to their limits of modern understanding and traditional articulation. My third book of poems, “Mitochondrial Night,” is an attempt to explore the refugee and immigrant status of all seeds, stars, cells and ancestors. What’s the meaning of mitochondrial? relating to or characteristic of mitochondria, the organelles that produce energy for cells. Mitochondria are normally inherited exclusively from the mother. Where do any of us really come from, in both genetic and cosmic terms, and where are we going? Is cellular consciousness really wiser than us? Who is the “us”—in terms of race, nationality, gender, species—that we most fundamentally seek to preserve? 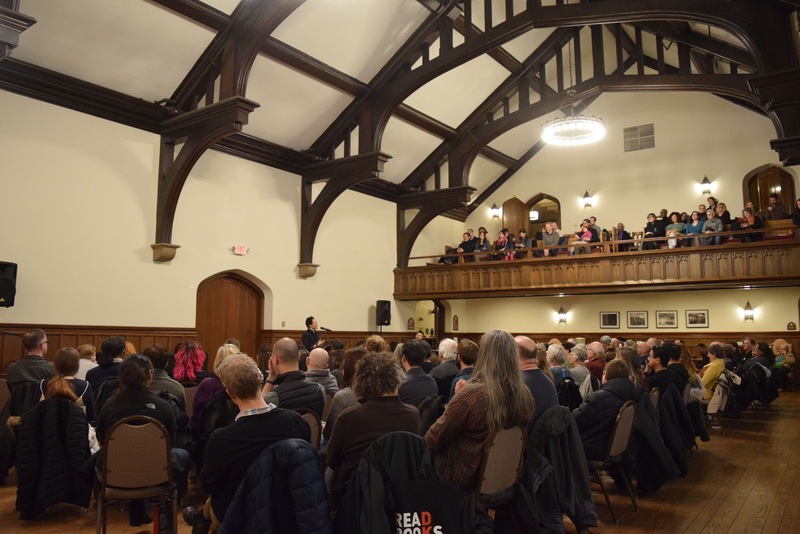 If, as [Polish American poet] Czeslaw Milosz wrote, “language is the only homeland,” then poetry is the oldest, most beautiful, most generous and “real” house of worship on our collective earth that I know. Every time I look into my mixed-race, three-year-old daughter’s eyes to see the future, I’m reminded of this. And that the forces forever writing and revising every single biological cell in our bodies—in sometimes harmonious, sometimes conflicting, sometimes revolutionary ways—feels exactly like poetry. 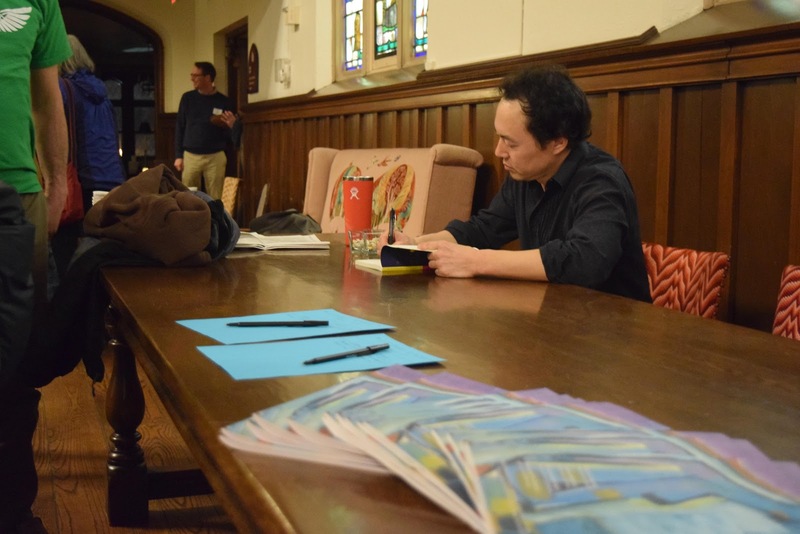 Ed Bok Lee signs copies of “Mitochondrial Night” at the conclusion of the reading. What questions are leading you to deeper questions? A: Humans have always been and continue to be obsessed with apocalyptic end-of-the-world scenarios and stories. Yet, actually, it’s very clear to me that the world and nearly everything natural in it would be better off without humans. Most plants and wild animals and life in general would thrive. So, yes, “end of the world” to whom? That’s what that poem is about. Let’s get away from human-centrism for a moment. At the core of each of the poems in the book, there are at least several questions I was struggling to name and give language to. I still can’t name them. If I could, the poems would be essays or articles. Writing each of the poems was the best I could do to engage with the living, breathing questions always on the move. Thursday, April 18, 7-8:30 p.m.
Saturday, May 11, 12:45–1:45 p.m.
Tuesday, May 14, 7:30–9 p.m.